Turns out when Harry Anslinger (our nation’s first “Drug Czar”) commissioned a committee to make suggestions regarding marijuana policy, he hired whomever agreed with marijuana prohibition as the official expert on the subject. Two experts spoke out at the committee. Dr. William Woodward, who was very familiar with the subject, opposed the very idea of prohibition and saw no harm whatsoever in the usage of marijuana. However, it was Professor James Munch that was eventually appointed the official expert on marijuana policy because he simply agreed with the Drug Czar that cannabis should be prohibited outright, with no scientific data to back it up. William Woodward was a medical doctor, a lawyer, and chief counsel and long-time lobbyist for the American Medical Association (AMA). He is chiefly known for his role in the controversy surrounding passage of the 1937 Marijuana Tax Act, federal legislation that seriously discouraged marijuana use, although it did not outlaw it entirely. The Marijuana Tax Act was proposed either to cripple hemp as a competitor to wood pulp and petrochemical products and/or due to the activities of the federal Bureau of Narcotics under the leadership of Henry J. Anslinger. The Bureau and the Hearst newspapers had waged a sensationalist campaign in the press, detailing horrible physical, psychological, and social effects of marijuana use. 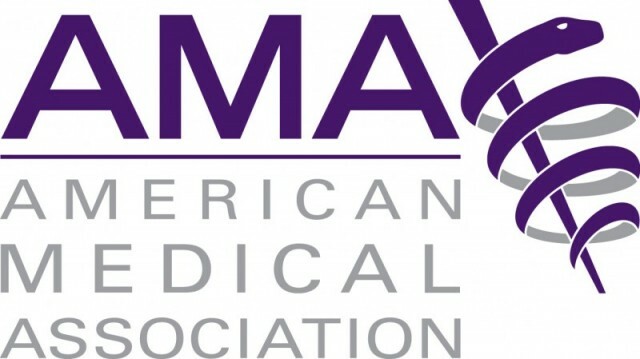 However, the Bureau had not consulted with the AMA’s medical experts or even informed the Association that anti-marijuana legislation was being drafted. 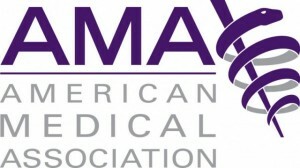 At the last minute the AMA realized that the marijuana in the acts title was actually cannabis and the AMA called upon Woodward to testify before Congress. Woodward was an experienced hand. He had served as the Health Commission for The District of Columbia for 23 years and had been a lobbyist for the AMA since the early 20th century. In that capacity, he had helped draft the 1914 Harrison Narcotic Tax Act and the Uniform Narcotics Code of 1926—anti-drug laws dealing with heavy narcotics such as heroin. Woodward testified for the AMA at the Marijuana Tax Act hearings in 1937 that “The AMA knows of no evidence that marijuana is a dangerous drug.” The AMA felt there was no medical justification for this Marijuana Tax and opposed its passage. Dr. Woodward accused Harry Anslinger and the Bureau of Narcotics of distorting earlier AMA statements which had nothing to do with marijuana to make them appear to be an endorsement of Anslinger’s view. Woodward questioned the factual basis of the hearings, pointing out that no data had been obtained for Anslinger’s allegations about the serious effects of marijuana on crime, children, or health from the Bureau of Prisons, the Children’s Bureau, the Office of Education, or the Division of Mental Health of the U.S. Public Health Service. William Woodward died in Washington, D.C. in 1949. Copyright Wisconsin NORML © 2012. All Rights Reserved.